Click on the image to the right to download a PDF showing bowling alley lane dimensions for a regulation size bowling alley with a typical pair lanes. Architects, builders, interior designers, and property owners should use the included dimensions as general guidelines only. Every project is different, so please contact Fusion Bowling before designing official construction drawings. The diagrams shown in the PDF depict measurements required for a pair of lanes requires 11'6". For single-lane configurations, you'll need a minimum width of 6'9". For four-lane projects, the minimum width required is 22'8". In addition to the width required for the bowling equipment itself, it's usually a good idea to add some extra space along each side, either for a walkway to get to the mechanical room in the back, or simply to provide a little more elbow room for the bowlers. 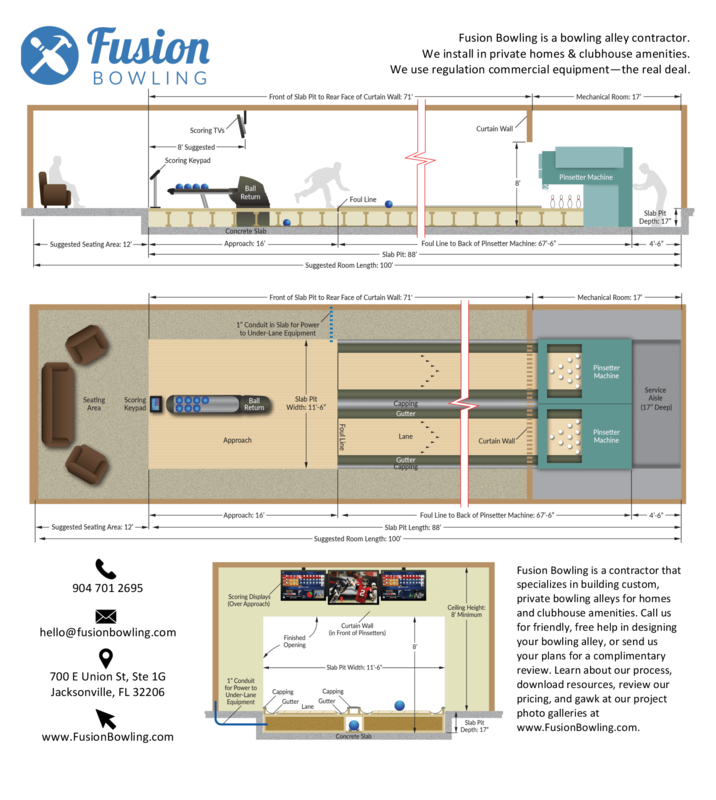 For a complimentary review of your bowling alley plans and specs, send them to us at hello@fusionbowling.com, or call 904-701-2695. 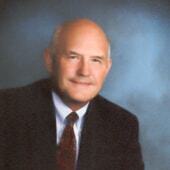 We are always happy to help anyone designing a residential bowling alley.